What do we learn from the historical books? From Joshua we learn that Jesus is our great captain in the fight. From Judges we learn that He is the king who helps us do what is right in God’s eyes, and not our own. From Ruth we learn that Jesus is our kinsman-redeemer. From1 and 2 Samuel we learn that He is our anointed king. From 1 and 2 Kings we learn that He is the glory in the temple. From 1 and 2 Chronicles we learn that He is the Son of David — the rightful king of Judah. From Ezra and Nehemiah we learn that He will restore the city of God. From Esther we learn that He will deliver us from all our enemies. Then we come to the poetic writings. From Job we learn that Jesus is our living redeemer, who will stand on the earth at the last day. From the Psalms we learn that He is the sweet singer of Israel — the Savior forsaken by God and left to die, yet restored by God to rule the nations. From Proverbs we learn that Jesus is our wisdom. From Ecclesiastes we learn that He alone can give us meaning and purpose. From the Song of Solomon we learn that He is the lover of our souls. These are the Major Prophets, but the Minor Prophets also bore witness to Jesus Christ. Hosea prophesied that He would be a faithful husband to His wayward people. Joel prophesied that before He came to judge the nations, Jesus would pour out His Spirit on men and women, Jews and Gentiles, young and old. Amos and Obadiah prophesied that He would restore God’s kingdom. Jonah prophesied that for the sake of the nations, He would be raised on the third day. Micah prophesied that Jesus would be born in Bethlehem. Nahumprophesied that He would judge the world. Habakkuk prophesied that He would justify those who live by faith. Zephaniah prophesied He would rejoice over His people with singing. Haggai prophesied that He would rebuild God’s temple. Zechariah prophesied that He would come in royal gentleness, riding on a donkey, and that when He did, all God’s people would be holy. Malachi prophesied that before He came, a prophet would turn the hearts of the fathers back to their children. Then come all the letters that were written to the church — letters that tell about Jesus and how to live for Him. In Romans Jesus is righteousness from God for Jews and Gentiles; in 1 and 2 Corinthians He is the one who unifies the church and gives us spiritual gifts for ministry. In Galatians Jesus liberates us from legalism; in Ephesians He is the head of the church; in Philippians He is the joy of our salvation; in Colossians He is the firstborn over all creation. In 1 and 2 Thessalonians Jesus is coming soon to deliver us from this evil age; in 1 and 2 Timothy and Titus He shepherds His people; and in Philemon He reconciles brothers who are separated by sin. This is the gospel according to Paul. Hebrews is an easy one: Jesus is the great high priest who died for sin once and for all on the cross and who sympathizes with us in all our weakness. In the Epistle of James, Jesus helps us to prove our faith by doing good works. In the Epistles of Peter He is our example in suffering. In the Letters of John He is the Lord of love. In Jude He is our Master and Teacher. Last, but not least, comes the book of Revelation, in which Jesus Christ is revealed as the Lamb of God slain for sinners, Alpha and the Omega, the first and the last, the beginning and the end, the King of kings and Lord of lords, the great Judge over all the earth, and the glorious God of heaven. The Bible says that in Jesus “all things hold together” (Colossians 1:17) and this is as true of the Bible as it is of anything else. Jesus holds the whole Bible together. From Genesis to Revelation, the Word of God is all about Jesus, and therefore it has the power to bring salvation through faith in Him. It is by reading the Bible that we come to know Jesus, and it is by coming to know Jesus that we are saved. This is why we are so committed to God’s Word, why it is the foundation for everything we do, both as a church and as individual Christians. 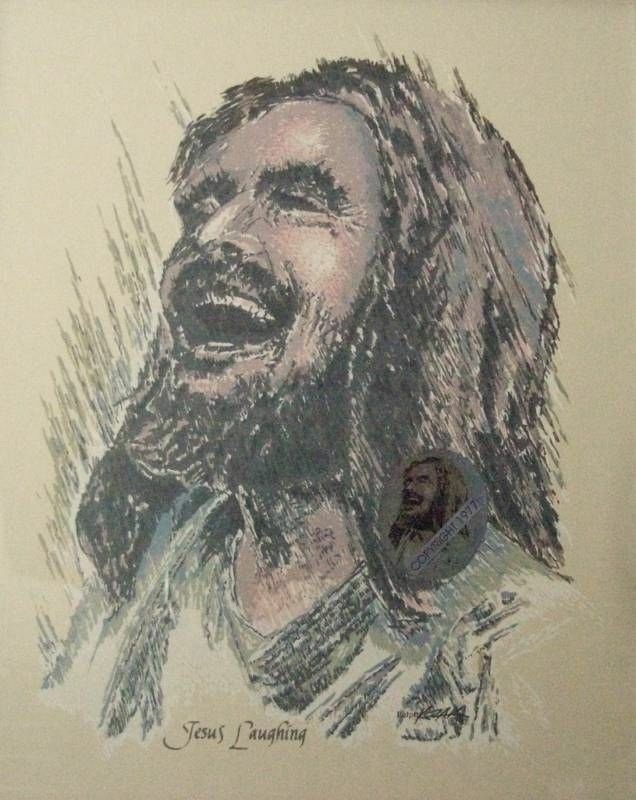 Jesus Through the Bible by Philip Graham Ryken. 2005 Alliance of Confessing Evangelicals. Revised 2007, Alliance of Confessing Evangelicals. All rights reserved. All Scripture from English Standard Version of the Bible, unless otherwise noted. ABOUT THE AUTHOR: Philip Ryken is the Bible teacher on the Alliance of Confessing Evangelicals’ weekly radio broadcast, Every Last Word, and is a member of the Alliance Council. Dr. Ryken also serves as president of Wheaton College. He was educated at Wheaton College (IL), Westminster Theological Seminary (PA), and the University of Oxford (UK), from which he received his doctorate in historical theology. He is the author or editor of more than 20 books, including Written in Stone: The Ten Commandments and Today’s Moral Crisis and He Speaks to Me Everywhere: Meditations on Christianity and Culture.